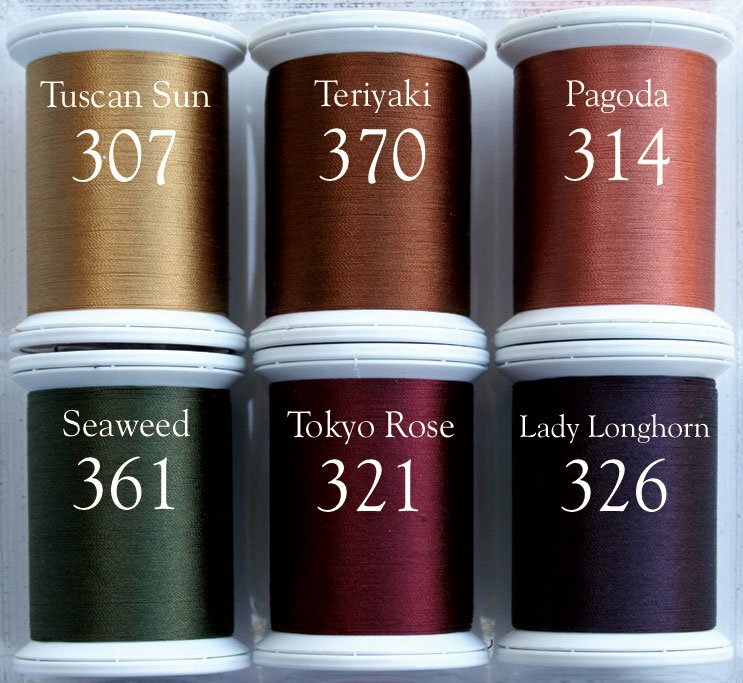 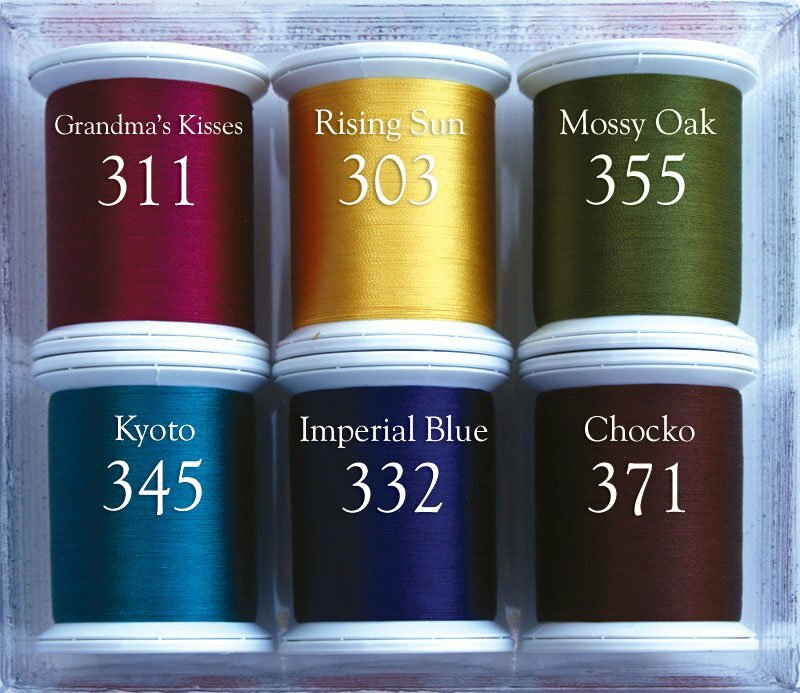 Kimono Silk #100/2-ply Filament Silk thread. 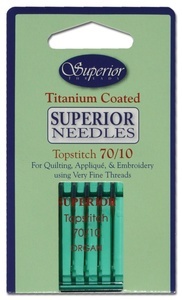 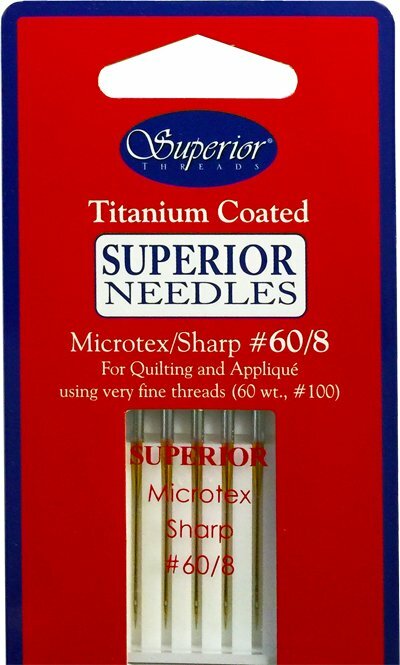 Designed for Applique, Binding, Quilting, and Sewing. 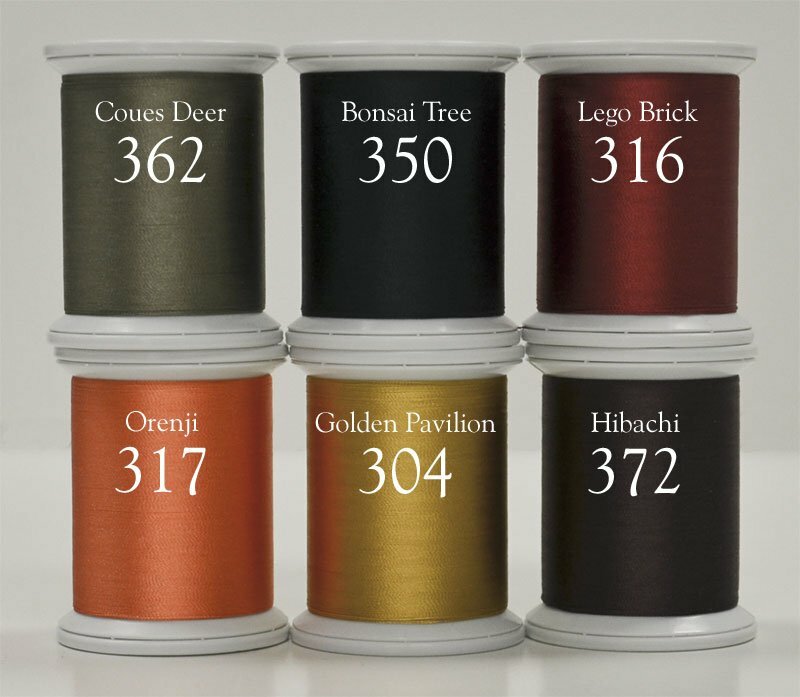 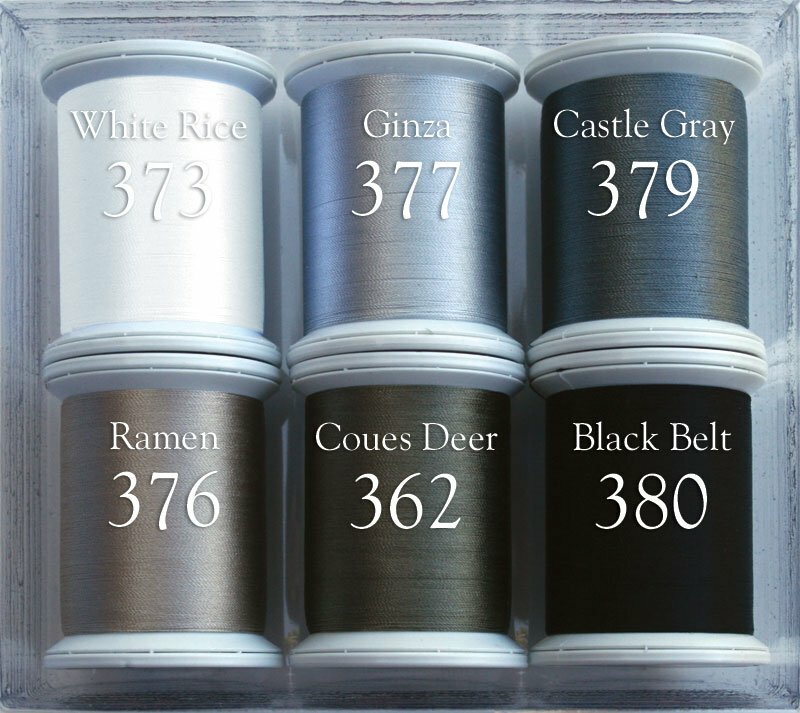 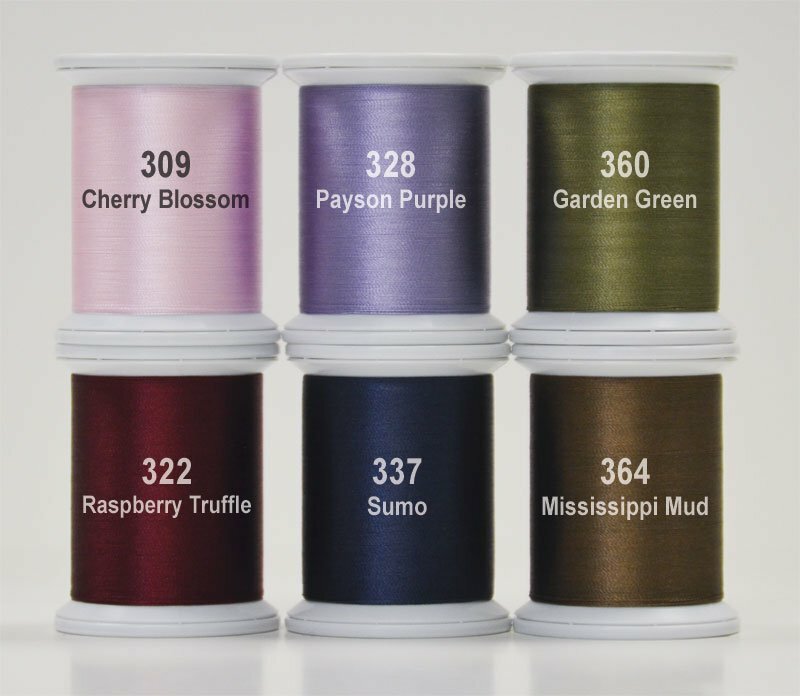 Kimono Silk is a very fine, 100% premium multi-filament silk. 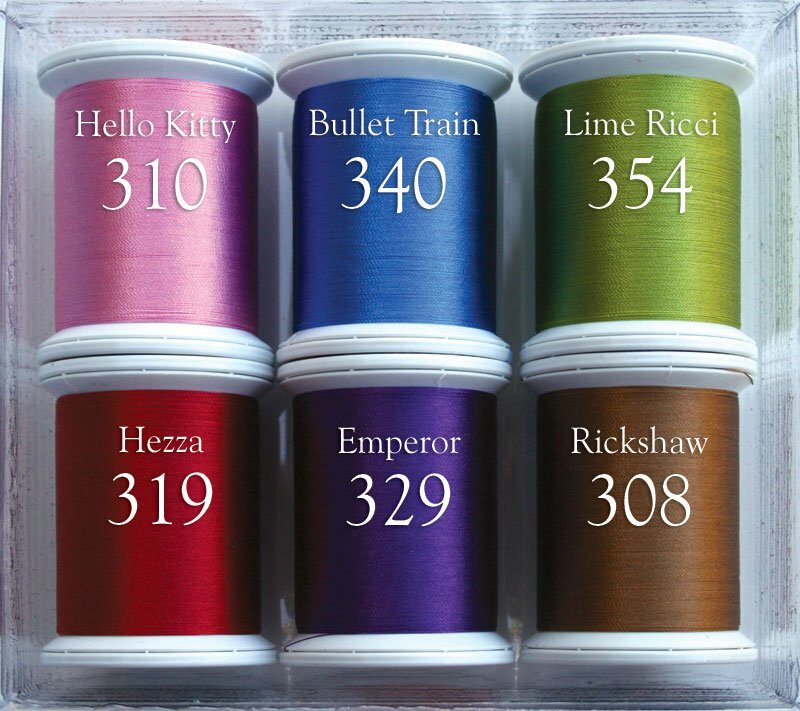 Ideal for hand and invisible machine applique, detail quilting and lacework. 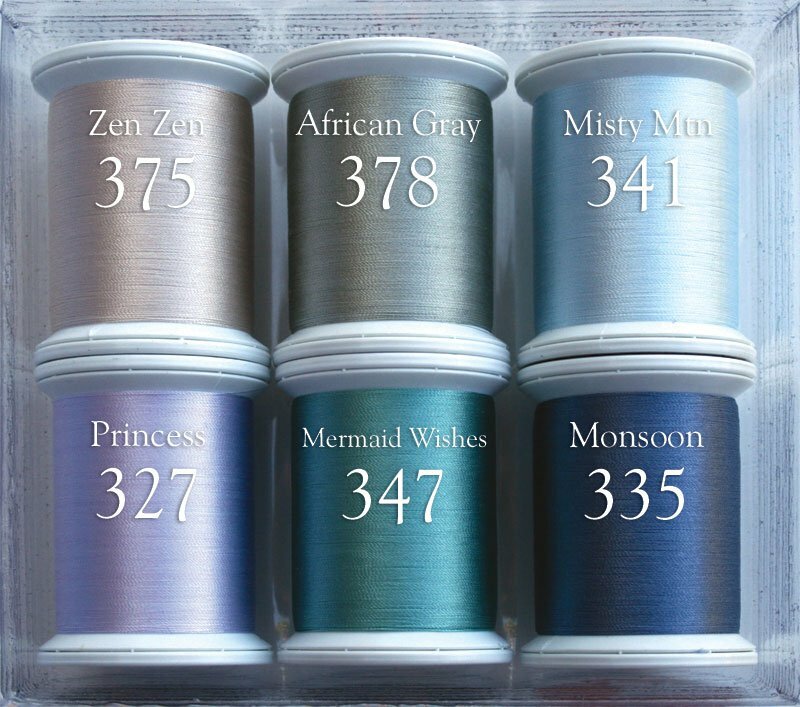 Available in 80 brilliant solid blending colors.